ENGIE has paid $60,000 in penalties after the Australian Energy Regulator (AER) alleged it failed to follow dispatch instructions from the energy market operator during a system event on 1 December 2016. Failures to follow dispatch instructions can have serious implications for security of the power system. “Compliance with these obligations is a focus for the AER and we will not hesitate to take enforcement action to deal with serious failures to comply,” said AER Chair Paula Conboy. The AER issued three infringement notices to Synergen Power (part of the ENGIE group) and accepted a court enforceable undertaking from ENGIE. South Australia had become electrically isolated from the rest of the national electricity market due to a fault on the transmission network in Victoria and was not in a secure operating state. AEMO needed to direct participants to manage power system security. “This was a very serious incident that required all market participants to act in accordance with their obligations. The market needs to have confidence that generators will be there when called upon by AEMO. Failure to do so can compromise the reliability and security of the system,” said Ms Conboy. The AER issued the notices because it had reason to believe that Synergen Power failed to follow dispatch instructions from the Australian Energy Market Operator (AEMO) for each of its three generators at the Dry Creek Power Station in South Australia on 1 December 2016. The AER investigation found flaws in ENGIE’s operations–including not having sufficient resources or facilities available to ensure that the Dry Creek units could respond promptly to AEMO dispatch instructions. The AER acknowledges that ENGIE has taken steps to avoid re-occurrence, and as part of the agreed undertaking, will embed these into its compliance culture, engage an independent compliance expert to review and update its operating procedures, and provide trading staff and plant operators with additional training. “ENGIE’s co-operation during the investigation of this matter was reflected in our enforcement response,” Ms. Conboy said. 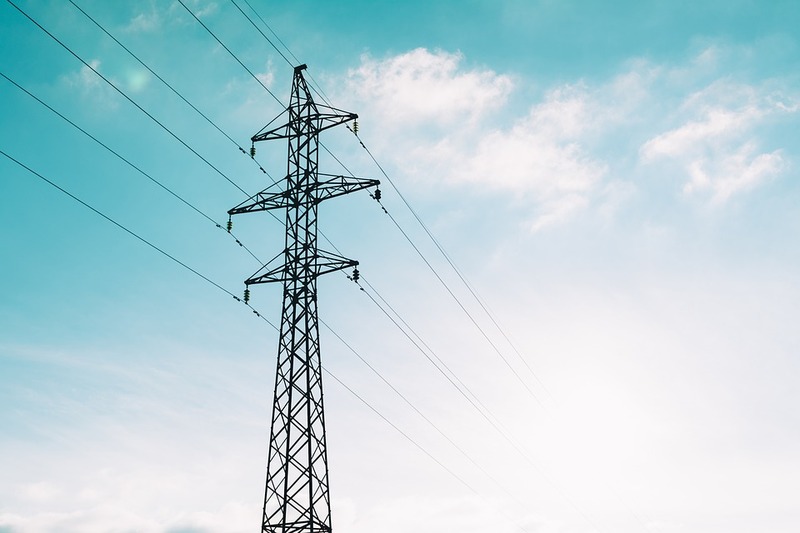 The AER can issue an infringement notice where it has reason to believe a business has contravened a civil penalty provision of the National Electricity Law or Electricity Rules. The payment of a penalty specified in an infringement notice is not an admission of a breach or an admission of liability. The National Electricity Market (NEM) is a wholesale market in which generators sell electricity in eastern and southern Australia. Registered generators make offers into the market to produce electricity at various prices in each five minute dispatch period in a day. The Australian Energy Market Operator (AEMO) issues dispatch instructions to generators, based on offer prices and other market conditions. AEMO’s instructions ensure supply and demand is safely balanced every minute of the day. There is a legal obligation upon registered participants to follow dispatch instructions issued by AEMO unless to do so would, in the participant’s reasonable opinion, be a hazard to public safety or materially risk damaging equipment. A failure to comply with a dispatch instruction constitutes a breach of the National Electricity Rules. The AER monitors these requirements and can take enforcement action when appropriate. Compliance with dispatch instructions is essential to maintain power system security. Market outcomes may also be distorted if these instructions are not followed. Where a generator is advantaged by not following dispatch instructions, one or more other players may be financially disadvantaged. Synergen Power is part of a group of related bodies corporate trading as ENGIE in Australia and New Zealand. International Power (Austalia) Holdings Pty Ltd is the ultimate Australian holding company of Synergen Power. ENGIE is a major generator in the National Electricity Market with approximately 860 MW of installed generation capacity in South Australia.